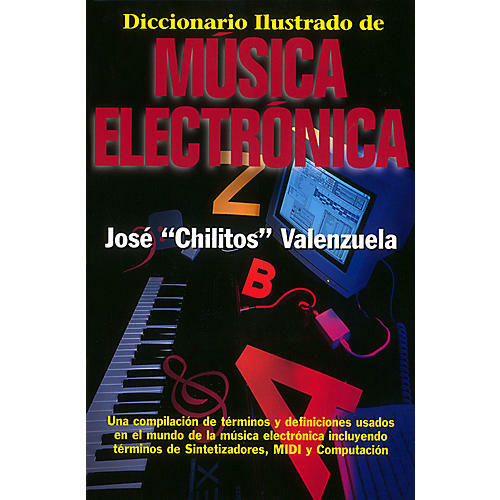 This unique book provides English-to-Spanish translations and definitions for terms used in the electronic music and computer world. It includes the varying terminology used in various countries throughout Latin America and Spain. Also features many photographs and diagrams to illustrate the terms.